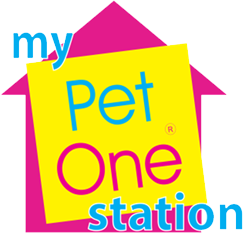 My Pet One Station is also Pet One’s first official outlet that offers customers a full range of pet food, supplements, and accessories for your dogs, cats, and fishes. 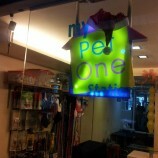 The store offers Pet One Puppy and Adult food, Proactivo, and Dogibeef food. 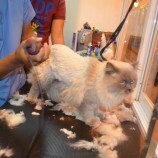 It also offers a range of imported pet supplements to improve your pet’s overall health. 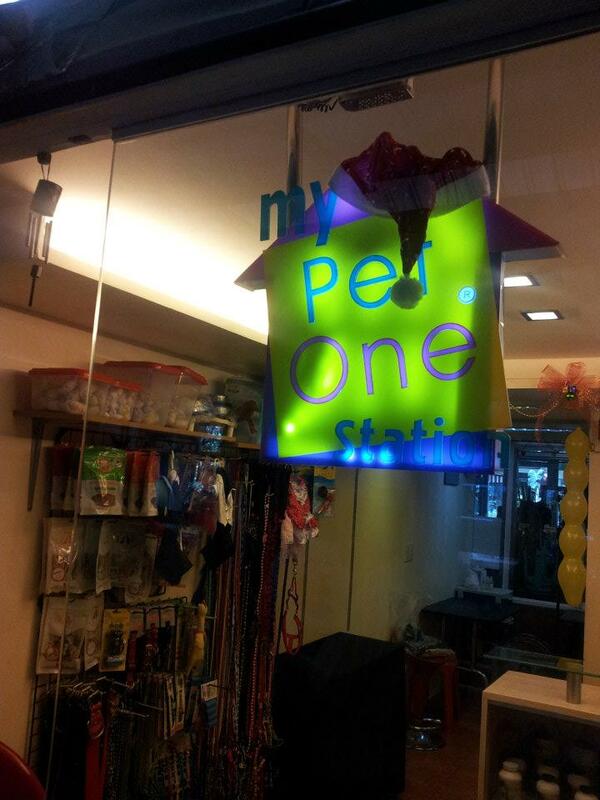 What’s not to miss at Pet One’s new concept store? 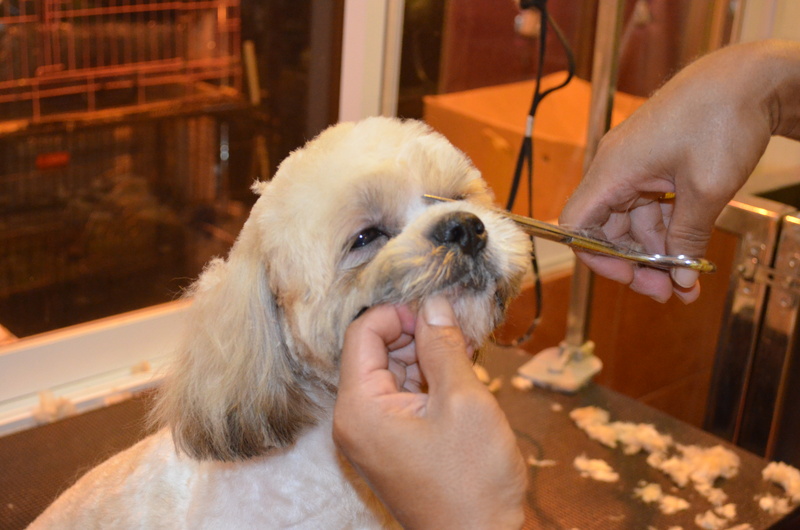 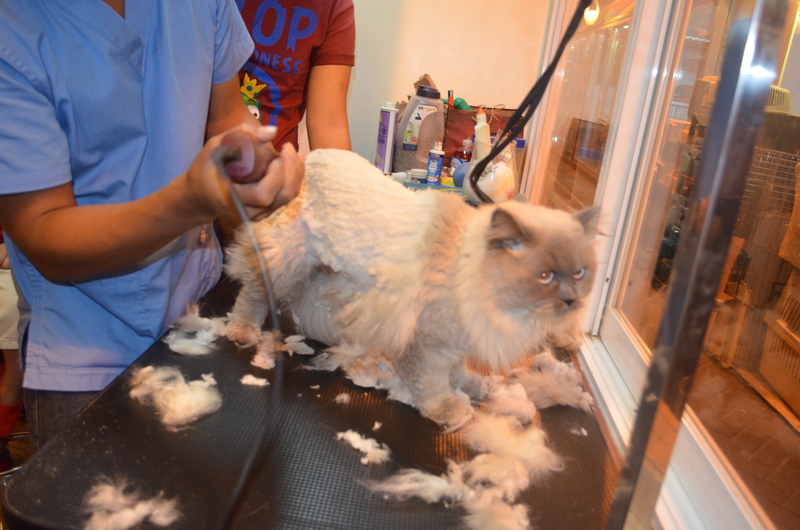 It’s a pet shop-and-lounge for pets and their dedicated owners who deserve as much pampering as much as their pets are getting.